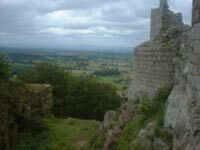 Beeston Castle is 11 miles from Chester. Its site, high up on a rock, provides excellent views in all directions across the Cheshire plain. 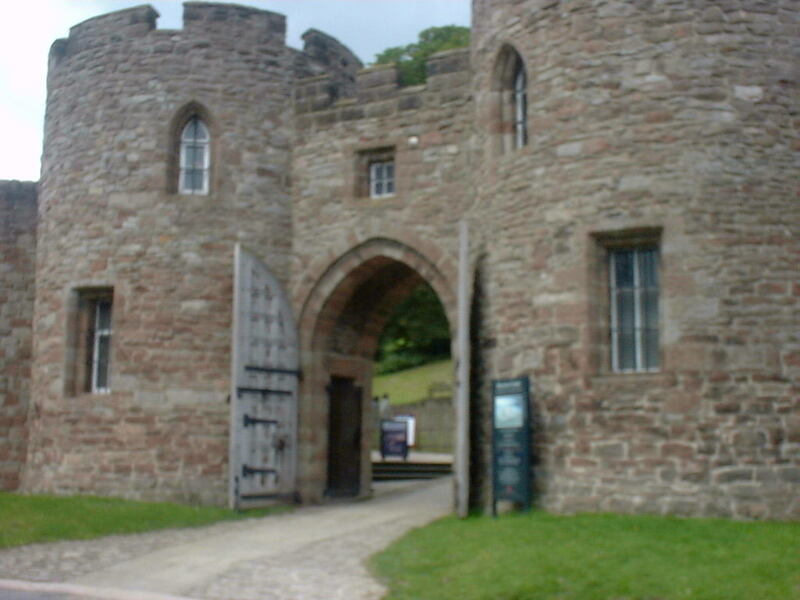 The Castle is close to many other historic Roman and Medieval sites and well worth a visit. A wide ditch surrounds the site. 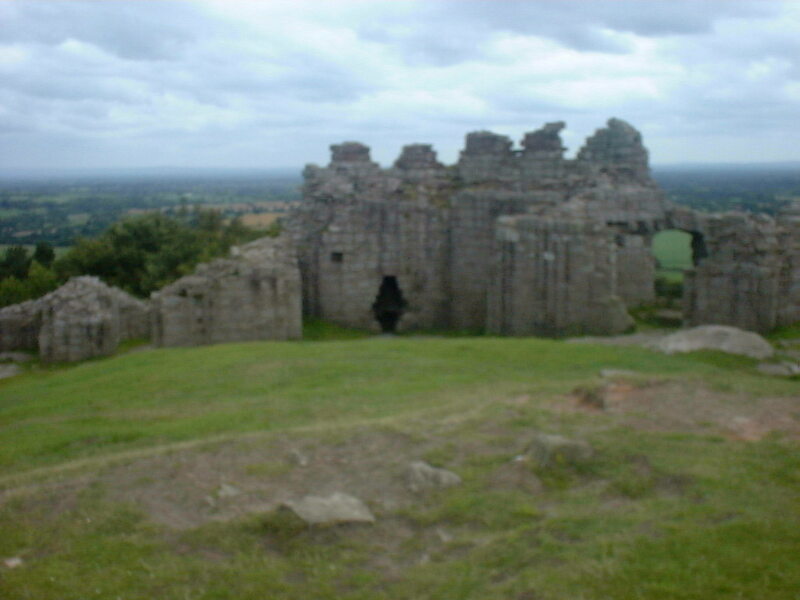 A curtain wall partly encases the outer bailey. 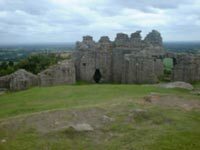 There are open backed towers, a square garderobe tower and the remains of a huge gatehouse with two towers and three storeys. 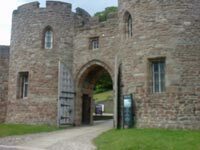 These images lead to larger ones stored on the Etrusia website.